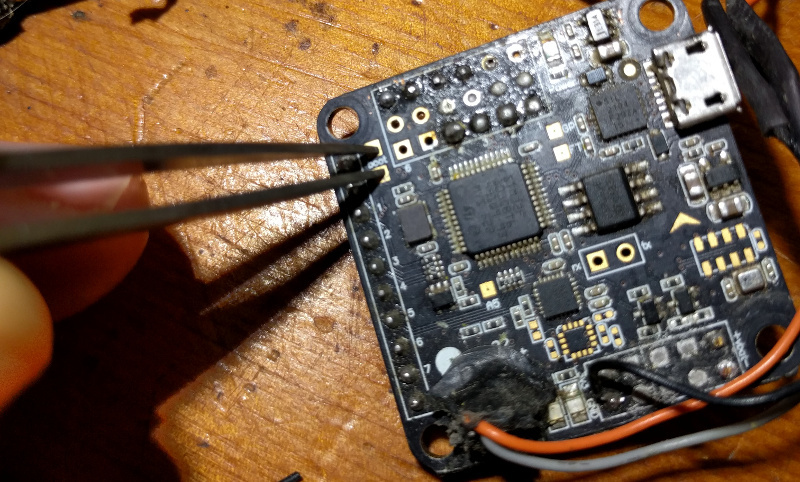 After you have built your quad and performed and electronics “smoke-test“, you’re going to want to configure the microprocessors on your flight controller and ESCs. The first step of this process is flashing the latest firmware on all of the devices. Has a flight controller that supports the Cleanflight firmware. Here is a list of FCs that we recommend. Has ESCs that run BLHeli. Here is a list of ESCs that we recommend. One decision you’ll need to make is what firmware you want to flash on your flight controller in the first place. 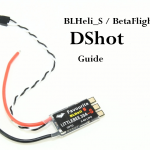 If you’re following along with our guides, we highly suggest you flash BetaFlight. If you choose to go with Cleanflight, the steps and methods will be very similar. If you want to try out the KISS FC and firmware, you should search elsewhere – OscarLiang has a great tutorial on his site. The first step is to download the latest firmware images for both Betaflight and BLHeli. When you go to the page, you’ll notice a long list of downloadable .hex and .bin files. 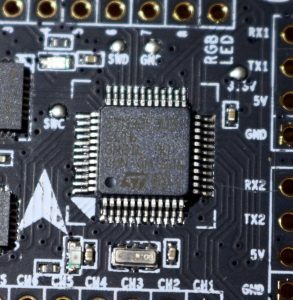 You want the .hex file that goes with your flight controller board. Most first party boards will have their own entry (for instance, the latest XRacer F3 board is “*X_RACERSPI.hex” and the Luminier Lux is “*LUX_RACE.hex”). 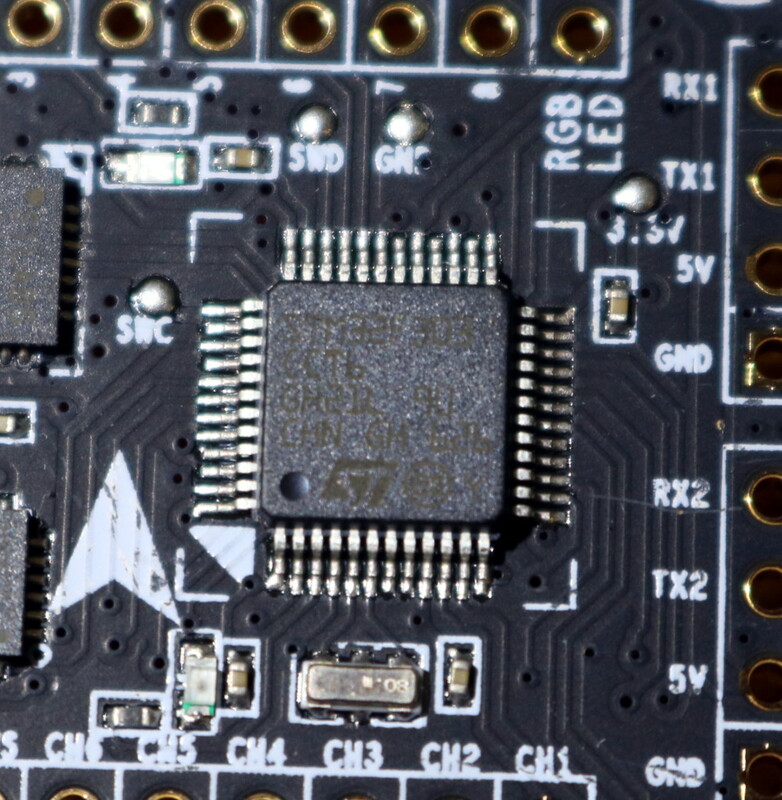 STM32F103 – Or F1 processor on a Naze32 board. If you see “STM32F1*****”, pick the NAZE target. 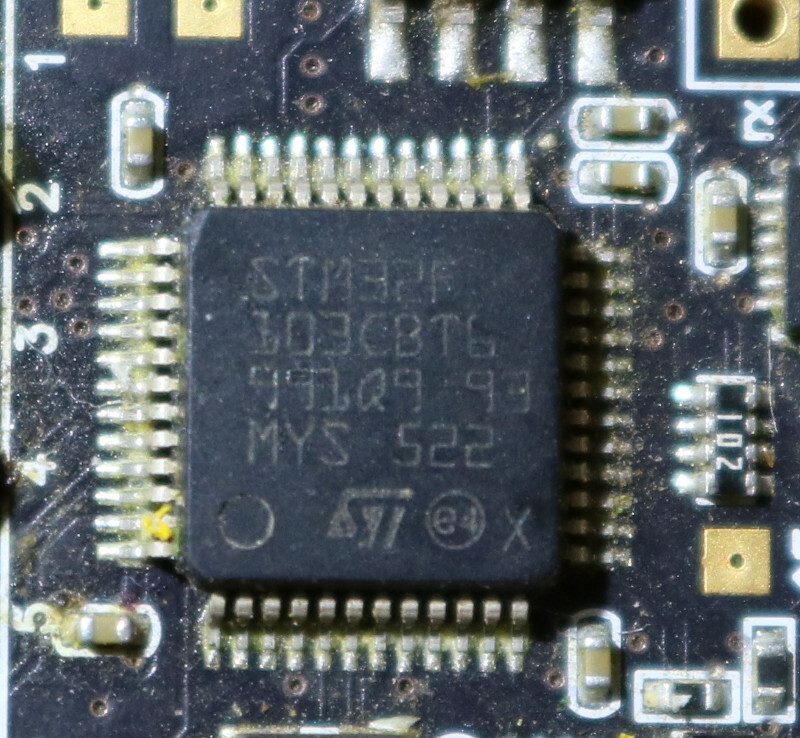 STM32F303 – or F3 Processor on an XRacerF303 Board. If you see “STM32F3****”, pick the SPRACINGF3 target. Once you have downloaded the hex file, place it in a folder where you can access it later. I like to store all of the firmware I am currently using on each of my quads in its own folder. I also place Blackbox log files and configuration backups in the same directory. This is a handy way to keep things organized. Next, you will want to install the Betaflight Configurator app. Note for older users: before Betaflight 2.9.1, the “Cleanflight Configurator” app could be used. As of Betaflight 3.0.0, the Betaflight Configurator app is required. Make sure you upgrade! Click the “Download BLHeliSuite” to get the latest release. You will be taken to a MediaFire page and will download a zip file. BLHeli packages it’s release firmware files with the application that installs them, called BLHeliSuite. All of this can be found in the zip file. Once it is downloaded, extract it into the same folder where you put your Betaflight hex file. Before you get started installing software on your drone, it is imperative you remove your props. Flashing firmware is when you are most at risk of your motors spontaneously spinning up. If you have your props on when this happens, you will get injured or you will damage your equipment. Those are the only two outcomes. Remove those props! 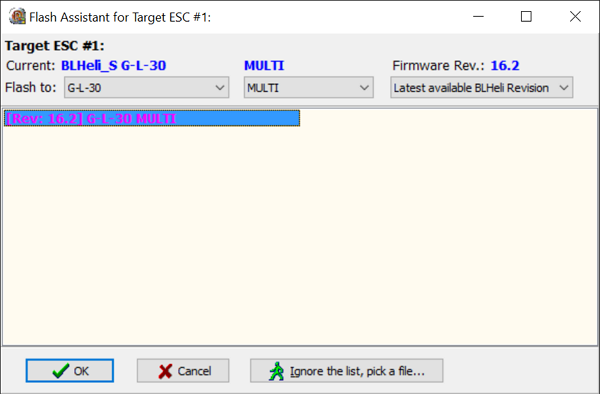 The easiest way to flash your flight controller with the latest firmware is using the bootloader mode. 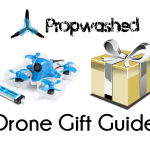 Unplug your quadcopter if it is plugged into your computer. Launch Betaflight Configurator from your Chrome apps page. Go to the Firmware Flasher tab from the menu on the left. Click “Load Firmware [Local]” from the bottom right. 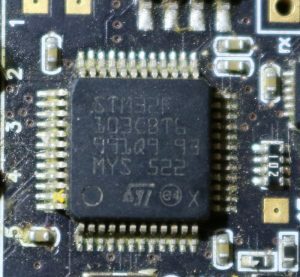 Find and select the hex file you downloaded for your flight controller. Plug a micro USB cord into your computer and get ready to plug it into your FC. Do not plug it in before completing the next step! On flight controllers with a “Boot” button: Hold the button. On flight controllers with “Boot” pads: You’ll need to manually bridge the boot pads with something metal like a paperclip or a pair of tweezers. In the below picture, I am bridging the pads on a Naze32 with some tweezers. This can be tricky – and if you fail to get positive results the first try, repeat this process again but shift your metal tool. The first thing you should do is check to make sure you have the proper drivers installed. On Windows, you can go to the Device Manager and check that there isn’t an unknown device that appears when you plug in the FC. Drivers can generally be downloaded from the vendor or from a link found in the vendor docs. If you are using tweezers or a paper clip, move the instrument and try again. Sometimes it takes a few tries. 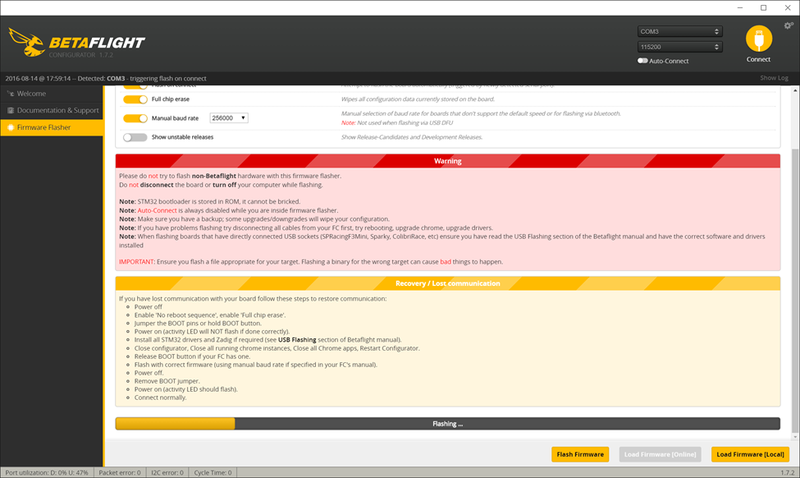 Try disabling the “Manual baud rate” checkbox in Betaflight Configurator. 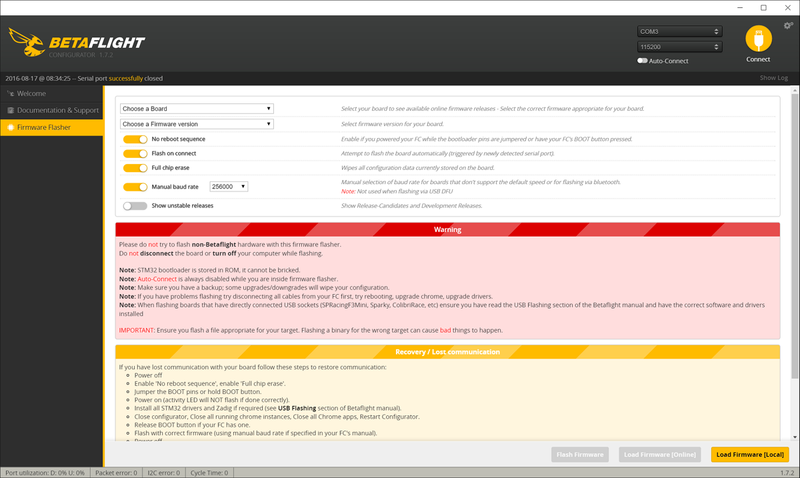 Try disabling the “No reboot sequence” checkbox in Betaflight Configurator, unplug and plug your FC back in without shorting the boot pin, and click “Flash Firmware”. Read through the Betaflight installation documentation and the documentation for your board. This can be found here. If you are still having trouble. Feel free to drop us a comment. We’ve collectively used a ton of different flight controllers and can probably help you out. We highly recommend you update your BLHeli software using the BLHeli Configurator Chrome app. This works on all Operating Systems, not just Windows – and is much more reliable. You can see how to do this in our BLHeli Configuration guide. We are leaving the following instructions in for brevity for those who still want to use the BLHeliSuite Windows application. Unplug and replug your micro USB cord into your flight controller. Plug your battery into your quadcopter. Click the “Read Setup” button. Sometimes, you will be given more than one option. Make sure you pick the ESC firmware that lines up with your ESC! Contact your vendor if you do not know. Press OK to begin flashing ESC #1. You will be prompted to Confirm. Double check everything one last time and hit “Yes”. The flashing process will take about 15 seconds. You will be prompted if you want to write the current settings to the ESC – select “Yes”. The process will repeat from step 8 for ESCs 2, 3 and 4. That’s it. 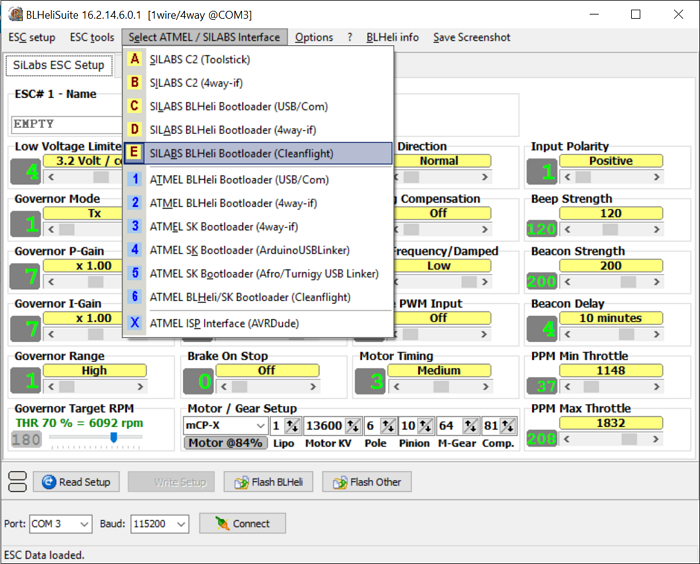 Your flight controller and ESCs have the latest software installed on them. 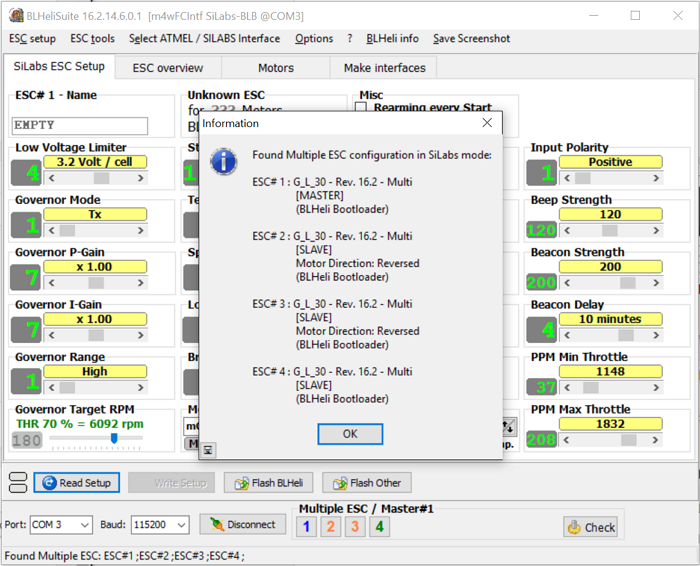 Now you will need to move on to the next step in the configuration process: configuring your ESCs so that they are all spinning the correct direction and have the right settings. If you have problems with any of these steps, feel free to drop a question below. We love input on our articles and if we hear of the same problem enough, feedback will help us change the article as needed.